We are making a series of short films on the history of dress. This is a long term project with the aim of releasing a new short film every two months. 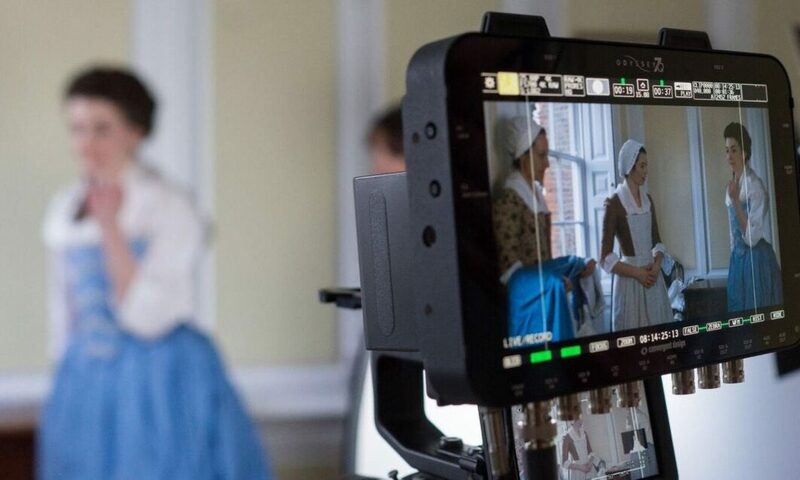 The purpose of each film is to explain the layers of clothing of different periods of English history, from Viking through to WWII, to open a window on the past. We will include male and female clothing from different levels of society. Each film is carefully researched and made to the highest production values. We will also reproduce the occasional famous painting or literary character! This series is entirely self-funded. We pay cast and crew and for the use of locations, we also commission the making of goods and props, and the creation of the musical score. So every small patronage collectively can make a great deal of difference to us and all the people we create opportunities for. 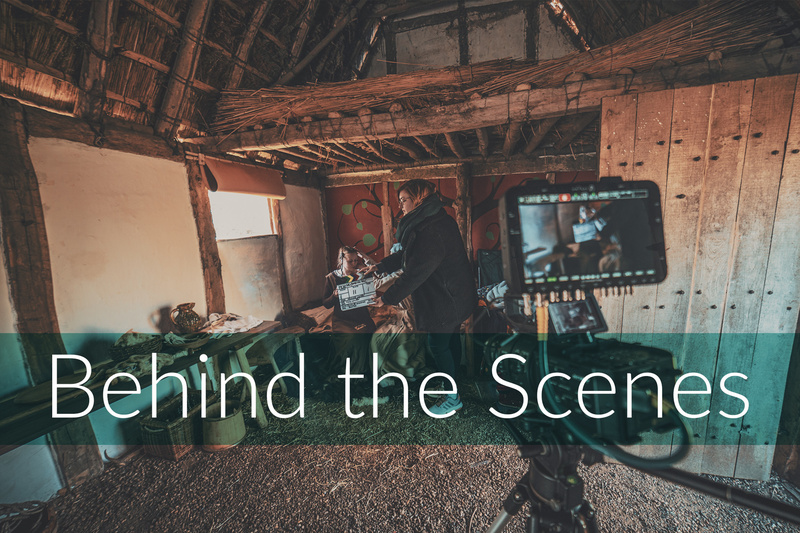 Become a patron for behind the scenes material, photo shoots, updates and news of forthcoming costume films.